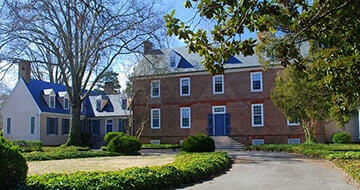 Virginia has a rich history of luxury homes, mansions, and fine homes. From Thomas Jefferson’s Monticello and James Madison’s Montpelier to new luxury homes like The Albemarle House, Virginia offers a wide variety of estate properties for the discerning buyer. 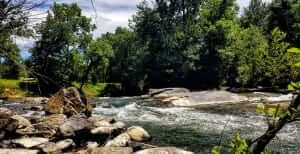 With majestic mountain views, rolling countryside and temperate climate Virginia is one of the best places in the nation to pursue a luxury lifestyle. 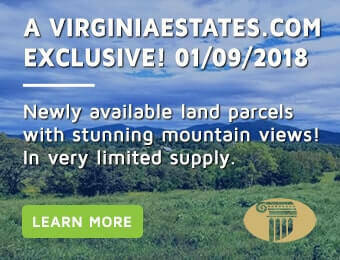 If you want to build a luxury home and need to find land for sale in Virginia in close proximity to “Cville,” America’s Number 1 City, our team can help you navigate central Virginia, which is well known for bucolic farmlands, wooded properties, and picturesque views of the Blue Ridge Mountains. 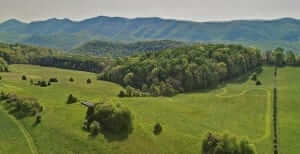 If you are more inclined to live on a private country retreat or interested in Virginia hunting land for sale, we can geo-target your real estate searches to help you find the right property in a location that best suits your needs. 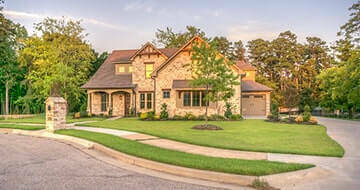 For even more news on Virginia Luxury Homes for sale and news about the industry be sure to check out virginialuxuryhomes.net as another wonderful resource for finding out about these beautiful homes.